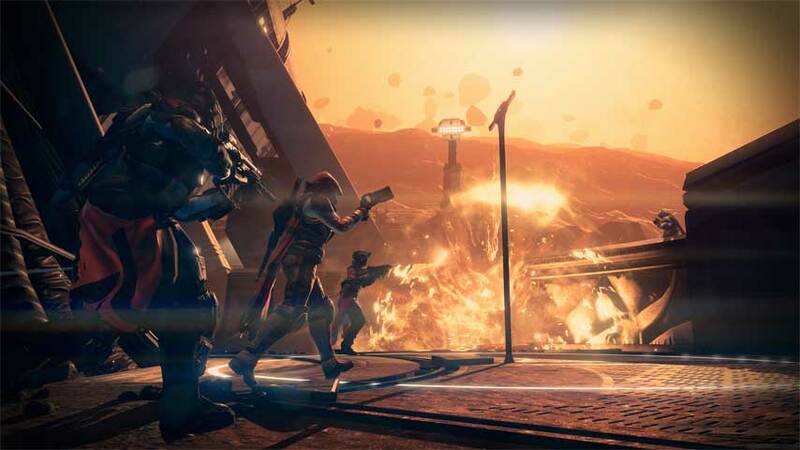 Destiny developer Bungie has outlined its ban policy for those of you still unclear on whether it is okay to lag switch. The Destiny Security Response Team has provided a promised update on cheaters and the punishment handed out to them. In a statement published with the Bungie Weekly Update, the team revealed that it hands out two different punishments – restrictions and bans. Restrictions are temporary, and apply to one or more activities. Bungie said restrictions usually last a few weeks for first timers but extend to a couple of months for repeat offenders. Bans are permanent, and apply to the entire game. “Bans are only issued to the players we never want to see in the world of Destiny again,” Bungie said. If you are hit with a restriction and don’t feel you deserved it, there are two possible answers. First, Bungie said it will sometimes hand down temporary restrictions on Crucible if players have very dodgy Internet connections, but only in extreme cases – don’t stress out if you have a bit of lag. Second, you may be given a restriction if a member of your pre-formed fireteam is cheating – even if you yourself are behaving. Bungie said the only guaranteed defence against this is not to join up with cheaters. “Be suspicious if someone guarantees you a flawless run in Trials of Osiris. No matter how skilled the player, victory in the Crucible can’t be guaranteed,” Bungie warned. Bungie said it tracks all player statistics and behaviour and carefully reviews it before handing our bans and restrictions, and that it also watches its forums to see the results of its efforts.